In 1964 Ferdinando Casati, passionate and farsighted businessman, set up Talken Color, a company specializing in top quality spray paints. 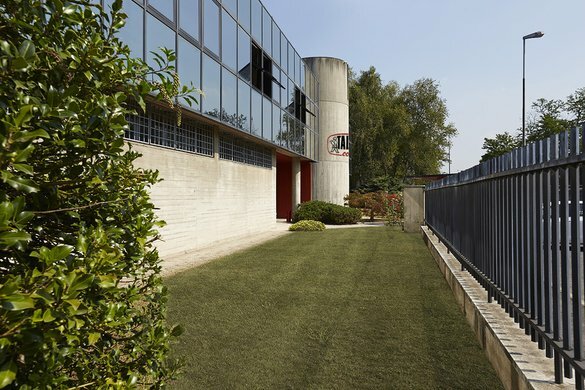 Thanks to his passion, curiosity and dedication Talken Color grows to be a leading company in this sector: Mr Casati is increasingly committed to find innovative solutions to improve not only the quality standards of his products, but also their safety and their performance. All Talken Color paints are carefully designed to limit unhealthy side effects, while achieving excellent perfomance. Closely monitoring the needs and the requests of a constantly changing market, over the years Talken Color has been widening and renewing the range of its products, thus fulfilling even the most demanding and technically advanced needs. 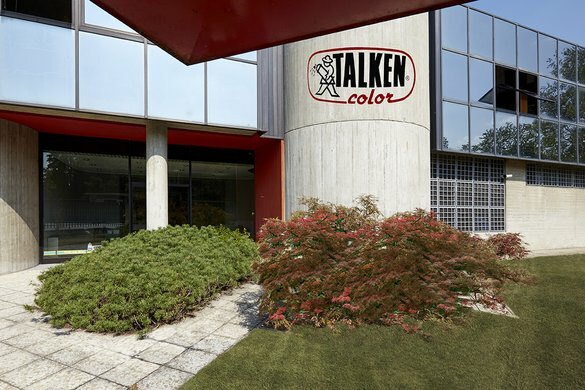 Thanks to the unique skills and the deep knowledge of this market, the whole range of products are manufactured by Talken Color and sold through its own sales network, providing an efficient service close to the customers’ needs. Client satisfaction has always been Ferdnando Casati’s priority, that’s why he has dedicated every single day of his life to attain this goal and to consolidate his company which is now one of the most successful on the market.